South & West views in this 3rd floor corner 2 bedrm, 2 bath condo*Long-time owner has taken care of home boasting 1 inside garage space, 2 walk-in-closets, laundry in unit, 2 hallway closets , ~100 sq. ft. of space on balcony accessible from 2 sets of sliding doors, an eat-in-kitchen, a dining room area*The complex has a pool, sun deck, pond, walking path, tennis courts, outside guest parking,secured & elevator bldg. 8000 W Foster Lane #308 Niles, Illinois 60714 is a condo property, which sold for $129,000. 8000 W Foster Lane #308 has 2 bedroom(s) and 2 bath(s). 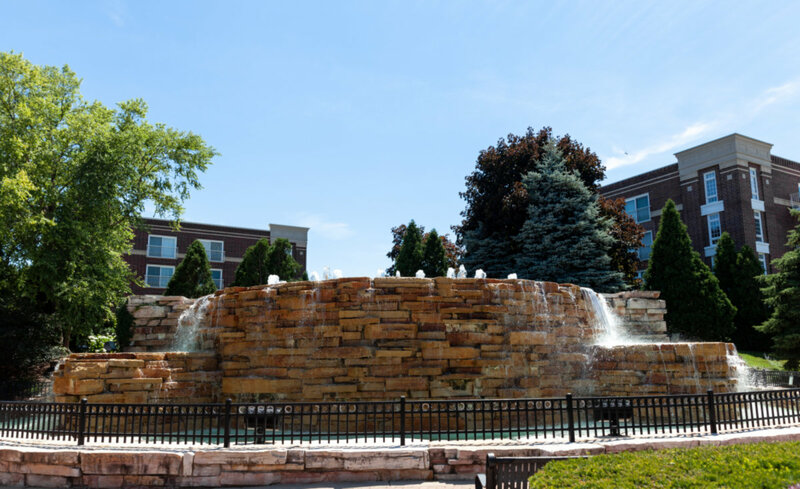 Want to learn more about 8000 W Foster Lane #308 Niles, Illinois 60714? Contact an @properties agent to request more info.